Chance To Win 2 FREE Stella Artois Chalices! You are here: Home / FREEbies / Chance To Win 2 FREE Stella Artois Chalices! Limited time offer! 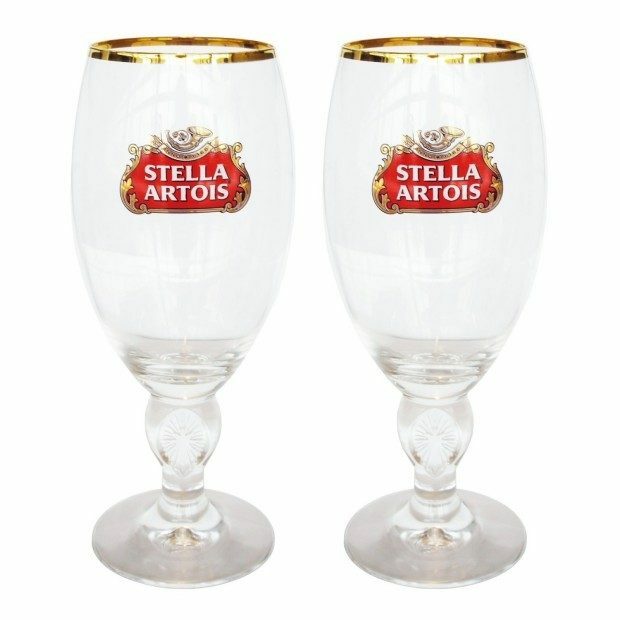 Go to Stella Artois, fill in your birthdate and email to get a chance to win 2 Stella Artois Chalices! Ends 12/31!